The results are in… Every partner of Unruh, Turner, Burke & Frees was among the attorneys named by Main Line Today in the 2018 “Top Lawyers” Edition. We would like to thank our peers and Main Line Today for this recognition. Congratulations to David Frees, Doug Kaune and Whitney O’Reilly who make up our Trusts and Estates and Elder Law sections of Unruh, Turner, Burke & Frees. To read more go to http://bit.ly/UTBFTopLawyers. Dave, Doug and Whitney are able to confidently refer you to fellow UTBF colleagues if you need assistance with forming a business, zoning or other matters that they would not normally handle. A full list of all 17 attorneys named is below for your convenience. For assistance developing a comprehensive estate plan or nursing home asset protection plan in Pennsylvania, please contact Douglas L. Kaune, Esquire at (610) 933-8069 or email him at dkaune@utbf.com. Doug’s entire practice is focused on elder law, Medicaid application, estate planning, trust planning, estate administration and protection of clients’ assets from nursing home spending and estate and inheritance taxation. Unruh, Turner, Burke & Frees, P.C. is a full service law firm which has three convenient office locations in Phoenixville, West Chester and Paoli, Pennsylvania. 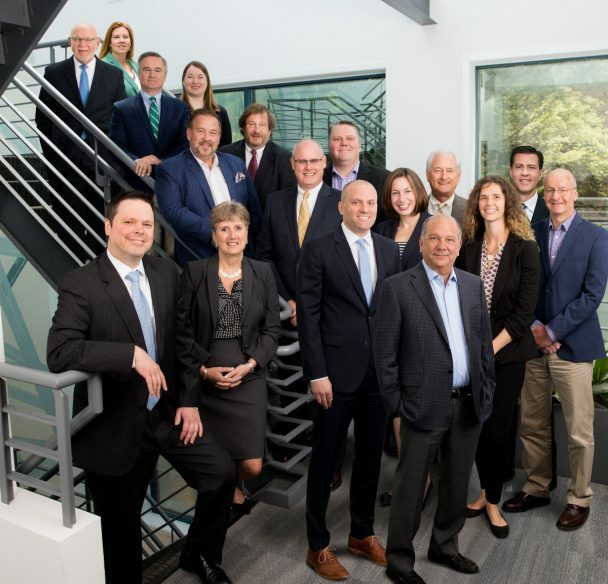 The firm primarily services clients in Chester, Montgomery, Delaware, Philadelphia, Bucks and Berks Counties, but can represent clients throughout Pennsylvania.